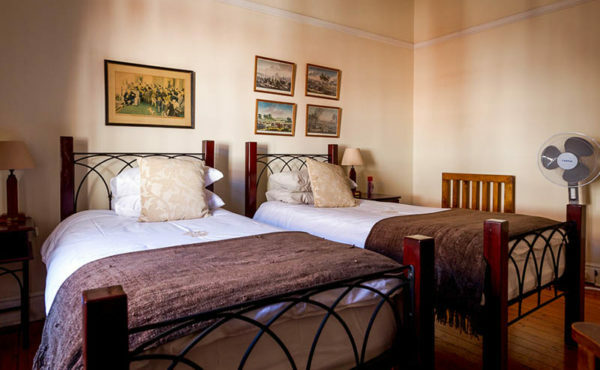 Located in the heart of Bulawayo, ideal for exploring the city, the Bulawayo Club has lots of character: it's very interesting and slightly eccentric. This is not only a historic building, but also a working gentleman's club, with a lot of original pieces of furniture and fittings. 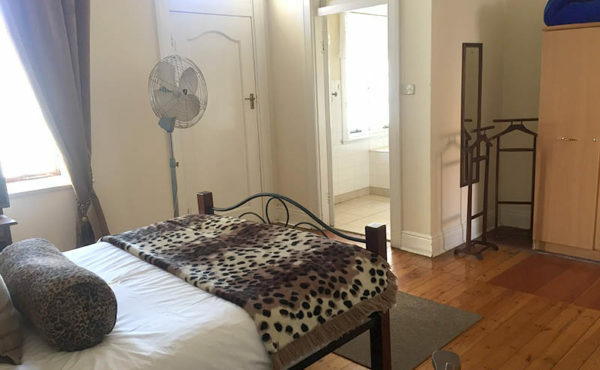 If you want to have some time in urban Africa, then a stay here is well worth talking to us about. 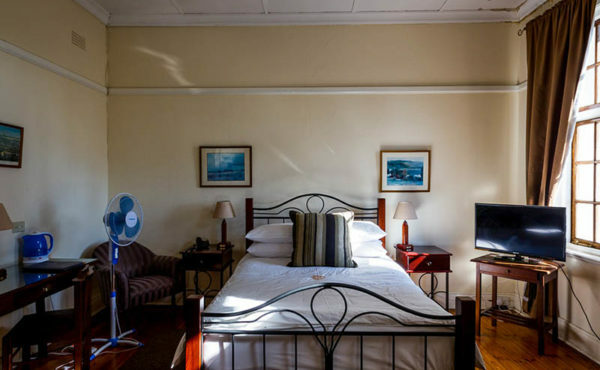 We Have Four Great and Comfortable Room Options For You to Choose From. 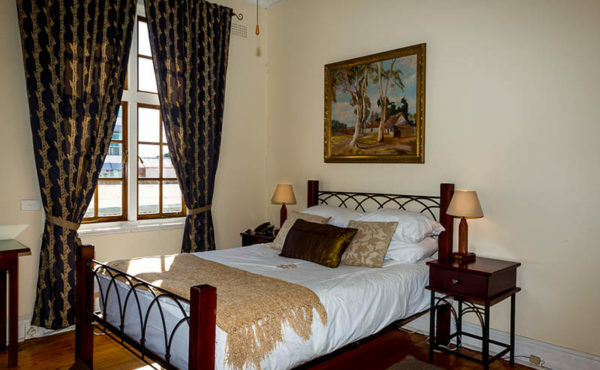 Located in the heart of Bulawayo, ideal for exploring the city, the Bulawayo Club has lots of character: it’s very interesting and slightly eccentric. This is not only a historic building, but also a working gentleman’s club, with a lot of original pieces of furniture and fittings. 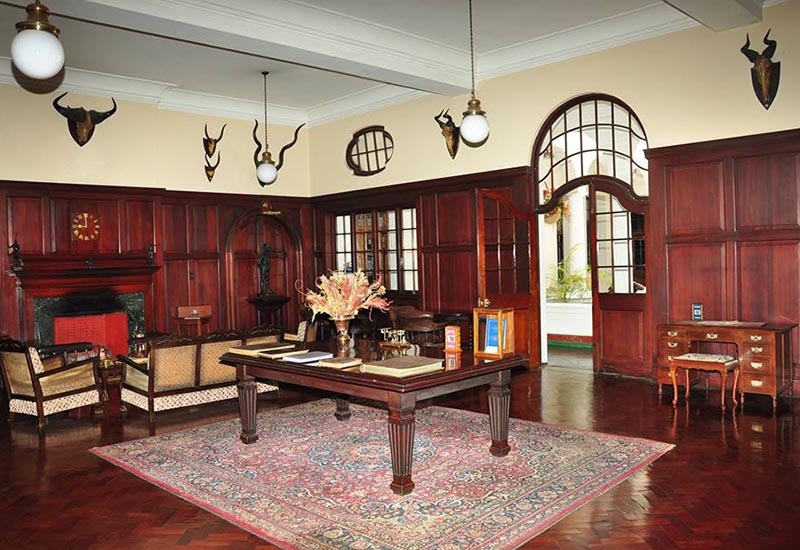 If you want to have some time in urban Africa, then a stay here is well worth talking to us about.